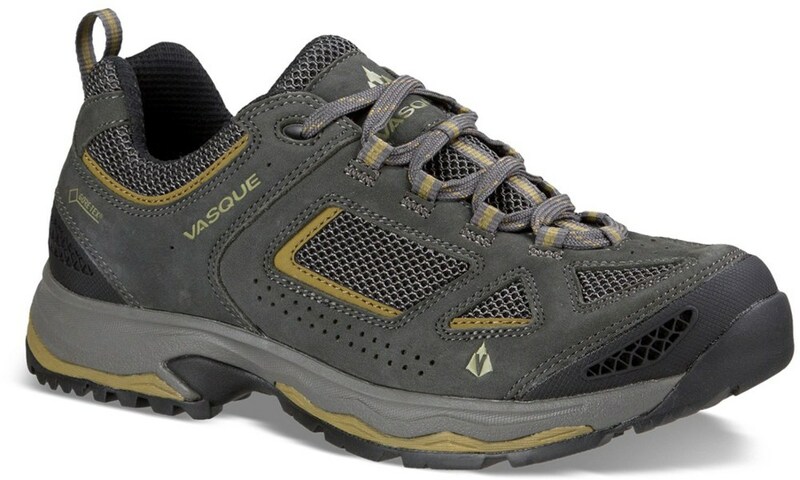 The Vasque Breeze 2.0 GTX is a very comfortable sport shoe best suited for hiking and lightweight backpacking. 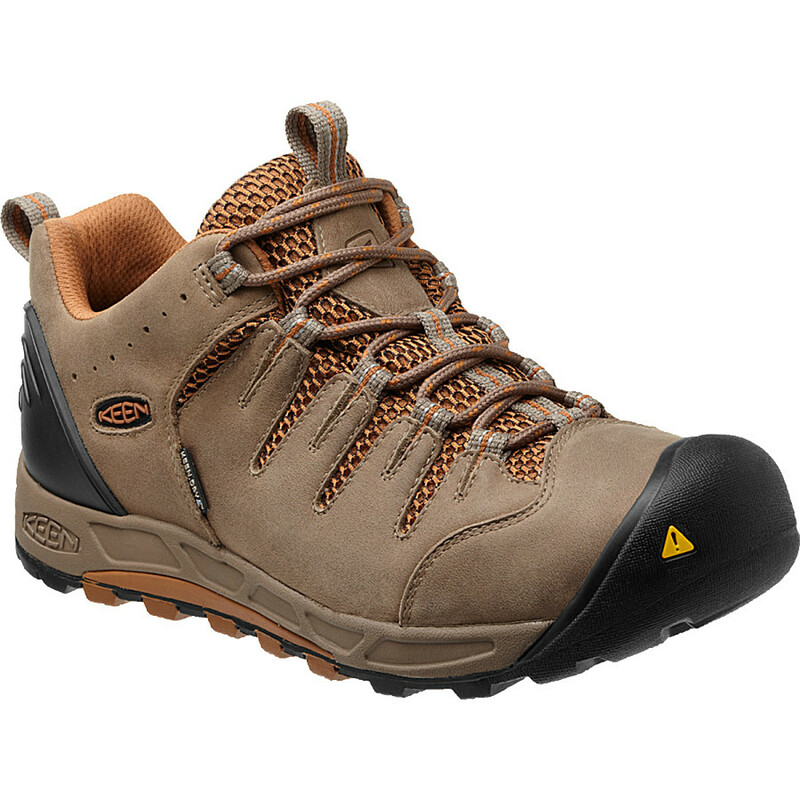 This is 4-star comfort with 2.5-star durability, but it fits the niche I need: a low-top hybrid boot/shoe that accepts my custom orthotics and wears comfortably out of the box. I've been using these since mid-2015 and just bought the third pair. For me, footwear is mostly about fit. I may occasionally need a certain feature or specific aspect for a given application, but it’s all for naught if it doesn’t fit. 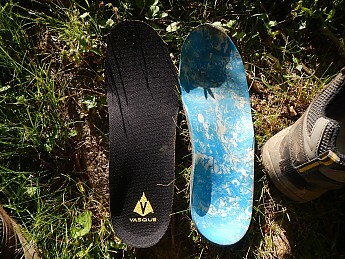 I wear custom molded orthotics which makes finding a good fit double-hard since my orthotic is very thick and I need a lot of volume. 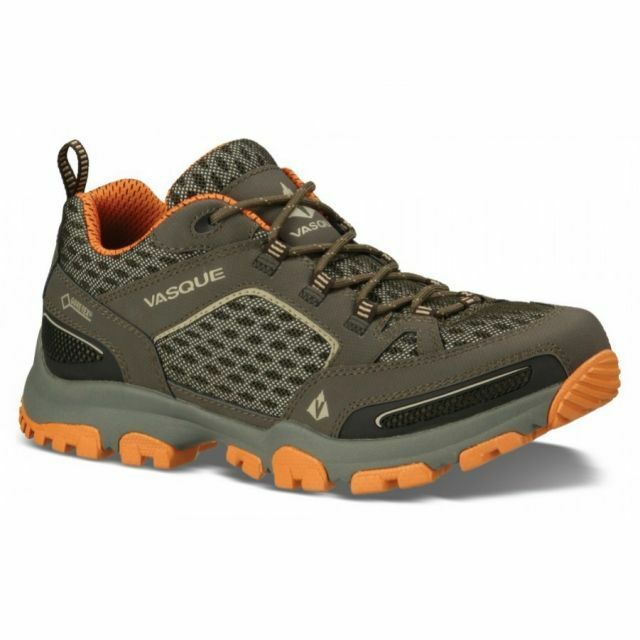 Vasque offers the Breeze in a wide width and that model fits the bill. Here are a few photos to illustrate what I'm up against in shoe fitting and why the volume is so important for me. 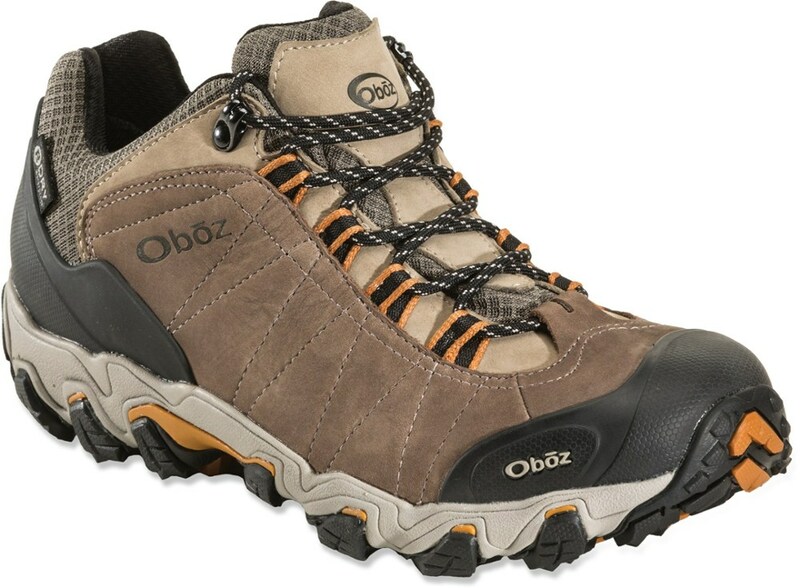 Though I am using this shoe for backpacking in all seasons and with all pack weights, I still find it lacking in durability. Notably, the seams around the toe box start deteriorating right away. 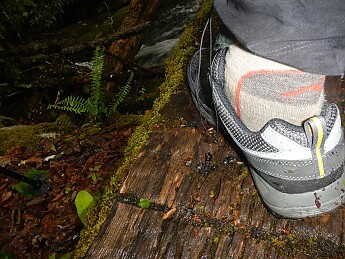 The threads visible in that toe seam appear to break very easily and with minimal abrasion. The fabric in the heel wears quickly for me also. 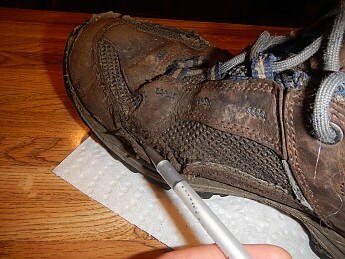 On my first pair I applied Tear-Aid tape to the heel in the Achilles contact area to cover fabric tears on both shoes. 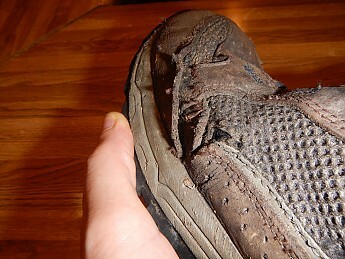 At about the 500-mile mark these shoes are noticeably less supportive and by 700 miles they are falling apart. This is on par with most trail runners I've used and I expected more durability given the marketing claims of boot/shoe hybrid status. This is a very strange issue with this brand/model. I’m on my third pair of these but have actually purchased five pairs of them (four via mail-order). Two had to be returned because of defects out of the box. The defects were both stitching and seam related. As I mentioned, seams are the first thing to break down on these, so if it’s already an issue before I’ve worn them that’s a non-starter. I have no insights into the manufacturing chain, but all models I’ve bought were made in China. I’m not a fan of GTX liners in general and didn’t buy these shoes because of them (would have preferred a non-GTX model actually but they don’t offer one). 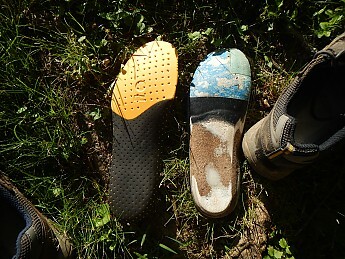 So this wasn’t something I was looking for and really don’t see a great deal of value in waterproofing a low top shoe. In any event, this seems to be just as hit and miss as the overall quality amongst the three pairs I’ve used. 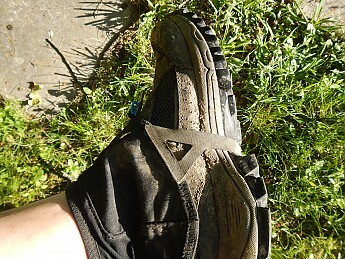 The first pair was waterproof for about the first 100 miles of use then leaked badly. 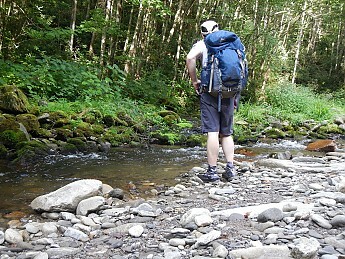 The second pair had a right toe leak almost from day one. This third pair actually seems fine so far (but I’ve not put 100 miles on them yet). 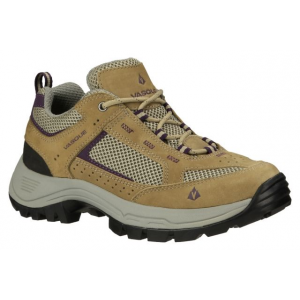 As you might expect from a product called the Breeze, these are quite breathable. I would say they are the most breathable GTX shoes I’ve used to date. I’ve never used a Vibram sole that I thought was exceptional in this area and these aren’t either. 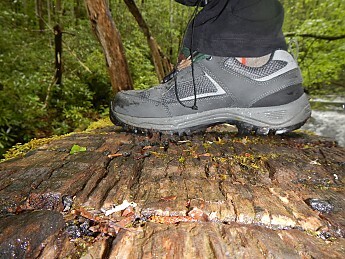 You really have to watch it on wet rocks and slick logs until the sole wears down some. 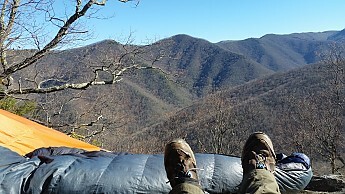 After several dozen miles of mixed terrain I find the sole softens a bit and becomes much more grippy. The traction is fine on dry surfaces. 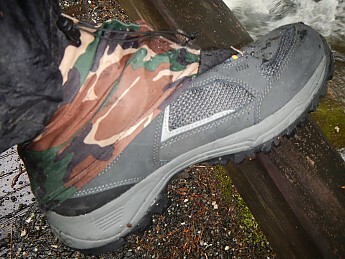 I nearly always use gaiters when backpacking and these shoes accept the various kinds I use. 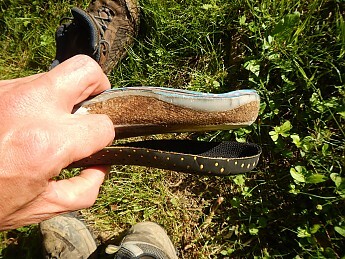 I glue a Velcro strip to the heel for Dirty Girl attachments and the generous arch area in the sole allows the use of under-strap gaiters (which I prefer in wet and/or snowy conditions). You might wonder why I gave these a 3-star rating and keep buying them based on all my negative callouts….well, they’re comfortable and fit! It’s all about the fit. Despite the quality issues and less than desirable durability, I find the comfort and fit to trump all. If I come across something better I’ll switch, but so far, these are my best option and I’m willing to replace them every 500 to 700 miles. Of course these are not intended for deep winter use but I've gotten away with adding vapor barrier liners underneath and tall gaiters over pants for use in the snow and cold. Great review Pat! Out of curiosity, have you ever tried dabbing some seam sealer (pre failure) on that area that keeps falling apart? Hey Thanks Jake. 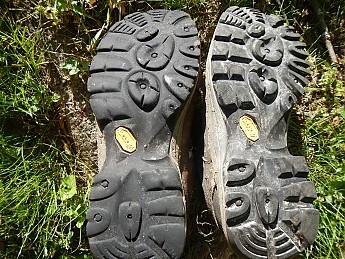 I haven't tried that preemptively yet but I did squeeze Shoe Goo into the holes before going to Glacier last summer. It seemed to help for a few weeks. It's a good idea; I may do just that. 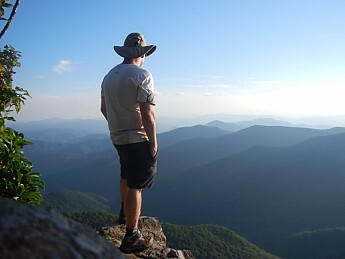 Nice review, Patman! I can understand why you keep buying something that works for you, even if it's not perfect. 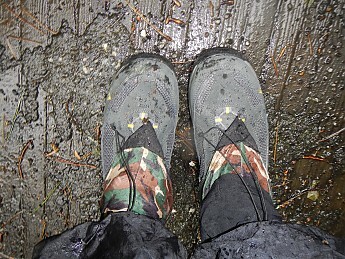 I Shoe Goo all the seams of my caving boots before I cave with them. Definitely extends the life of them.